There’s nothing quite like the happiness that comes from seeing your four-legged family member’s tail wagging excitedly at mealtime. And a varied diet, with plenty of interesting flavours and textures, is always going to get the tail going at speed! 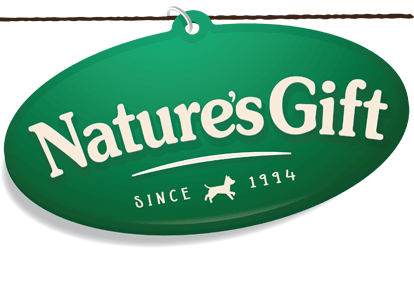 Yet with so many fantastic flavours and varieties within the Nature’s Gift range, it can sometimes be tricky to determine which combination of products to choose for your dog, and when. To help, we’ve put together this easy seven-day meal plan. This is a guide only, but may give you some ideas for combinations you can offer your dog. 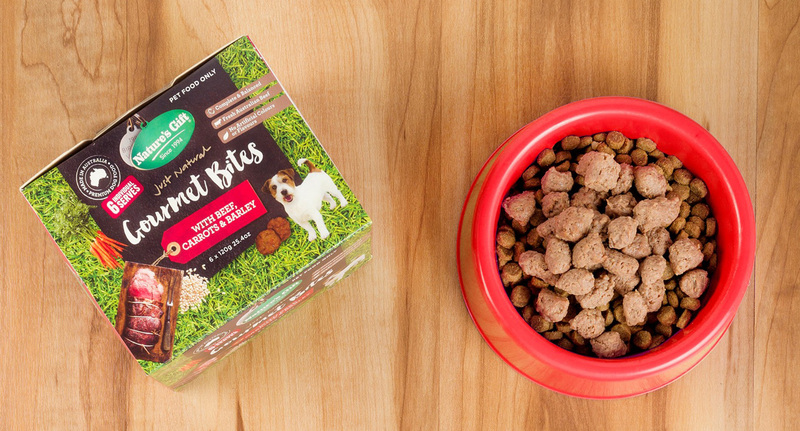 For your dog’s optimal digestion, it’s wise to introduce any new food gradually. It’s recommended you start out by replacing 25% of your pet’s normal food, then move to 50%, then 75%, over the course of a week. 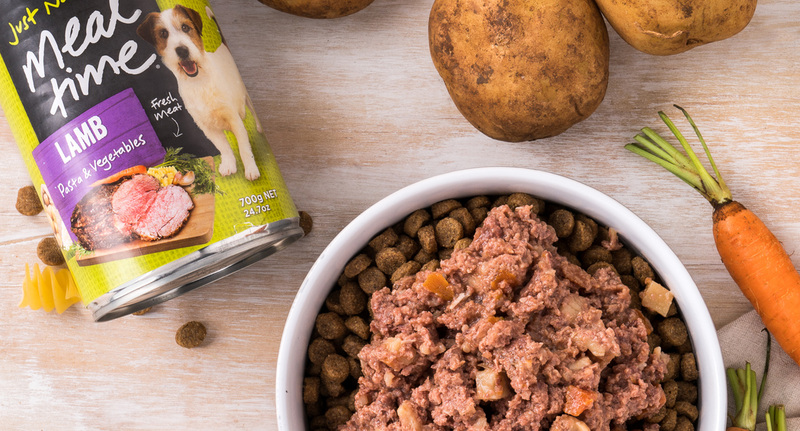 Start the week with a delicious combination of Sustain dry dog food topped with a diced, Deli Roll – both of which offer complete and balanced nutrition for your pooch. 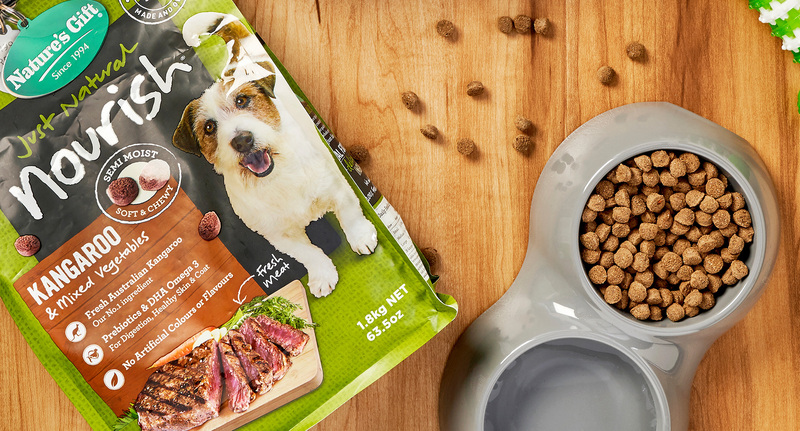 Simply pour in 50% of your dog’s usual dry food portion size, and top with 50% of the recommended serving size for the chilled Deli Roll, and watch your dog devour the lot! Nourish semi-moist kibble is suitable for all dog breeds and offers 100% complete and balanced daily nutrition in a meaty, soft and chewy texture that your dog will find irresistible. And all you have to do is open the pack and serve! Help your dog get through hump day with a tasty combination of Nourish, our semi-moist kibble, and some Gourmet Bites, which are ready to serve straight from the fridge. 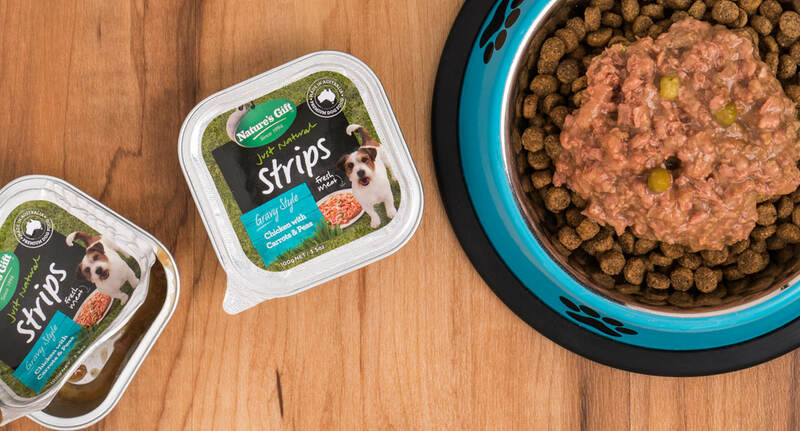 Introduce some exciting new flavours and textures by topping some Sustain dry dog food with a Meal Time can. Made using real meat, and with a delicious, gravy loaf style, the Meal Time range is available in several interesting and diverse flavours like Chicken and Duck, Beef or Lamb Recipe. 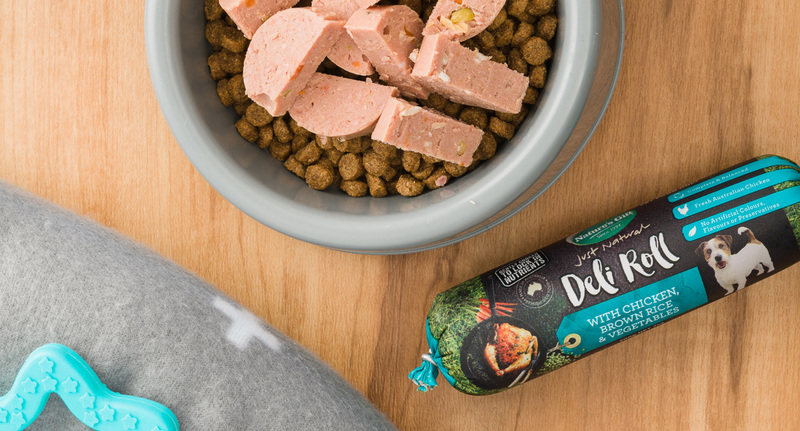 Get into relaxed weekend mode by serving up a chilled Deli Roll for your four-legged friend – straight from the fridge! Simply open the pack, dice and serve. 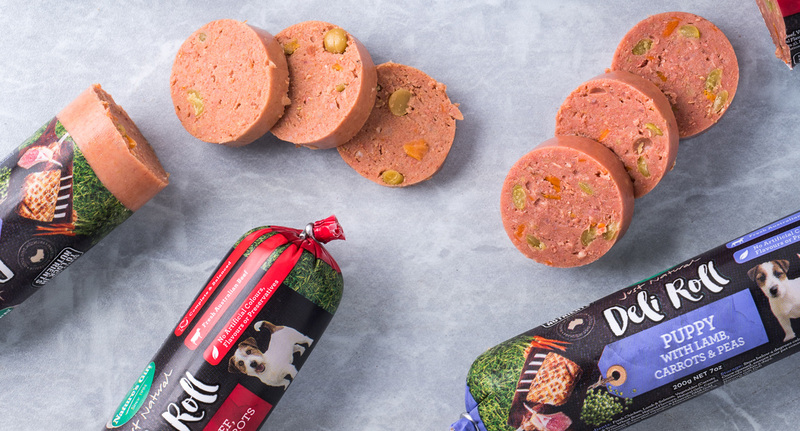 Your dog will love the fresh, meaty texture, and you can enjoy the fact that the roll has been lightly steamed, so as to retain as many nutrients as possible. Within the Nature’s Gift range you’ll find a diverse collection of casserole flavours which dogs love! Introduce your pet to a new flavour, and add some Nourish semi-moist kibble for an interesting and varied texture. 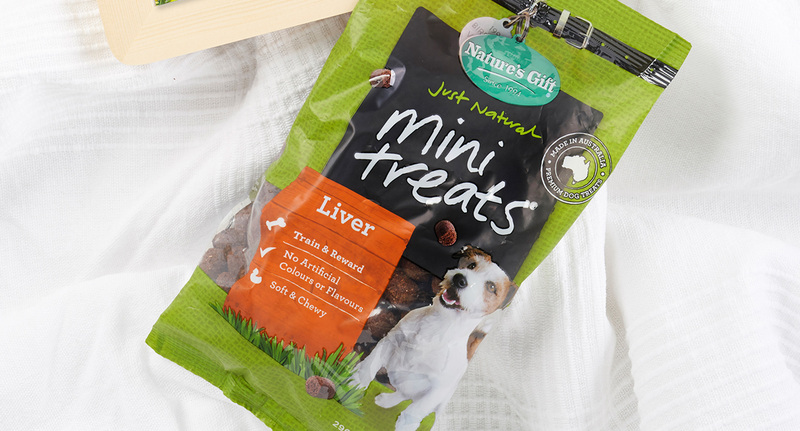 Throughout the day, you may also want to treat your pet with a few yummy Mini Treats – made from delicious, natural ingredients. It is the weekend, after all. There are a lot of different ways to mix-feed to suit different preferences and schedules. 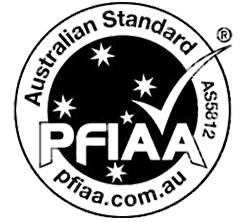 Wet and dry foods can still be served separately if your dog likes it that way. You could try dry food in the day and a delicious casserole for an evening meal. Whatever your dog’s preference, Nature’s Gift gives you the ability to mix feed within the one, natural brand. There are all sorts of delicious recipes to choose from, to suit all dogs; from puppies to seniors.